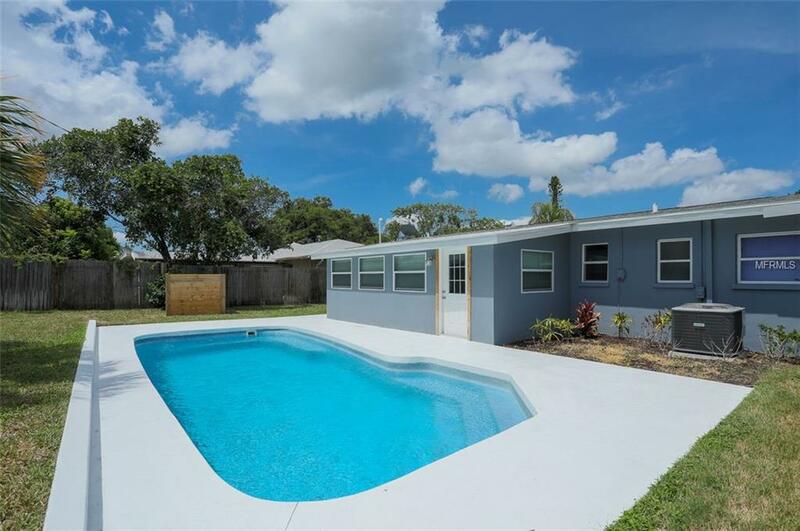 Welcome to your quiet and charming 3-bedroom, 2 bath pool home in the heart of Bradenton. 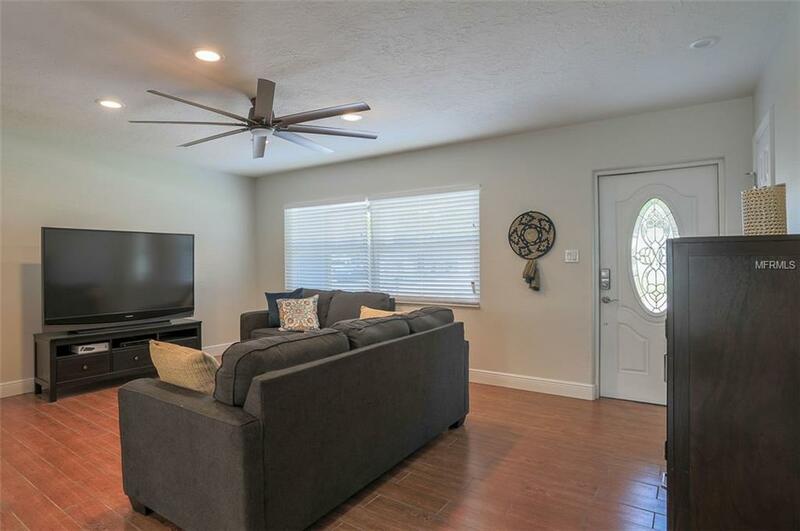 This home has been recently updated throughout. It features an openfloor plan and an amazing private backyard with a pool. 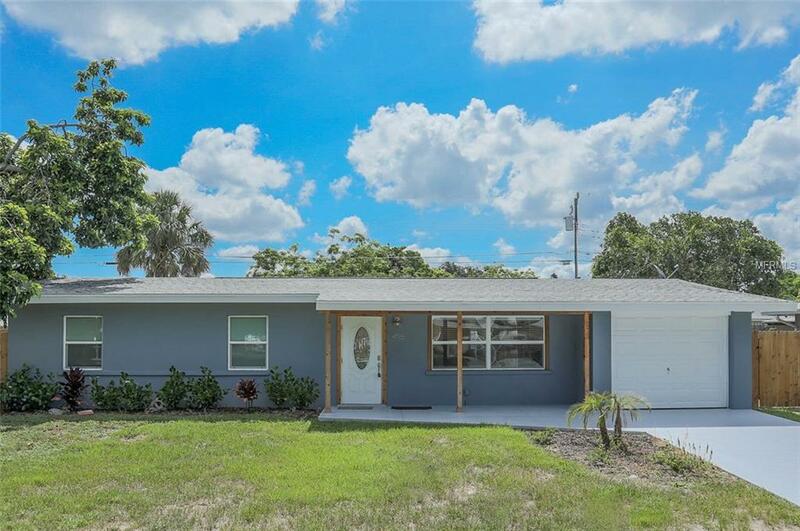 This rental is only a short distance to IMG Academy, 30 minutes from Sarasota, and 30 minutes from UniversityParkway. Not to mention about 10-15 minutes away from Bradenton beachon Anna Maria Island.